One of things that sets Brunswick Forest apart from other master-planned communities is its focus on providing a wide variety of services within the community—with a special intent on giving residents plenty of healthcare options right outside of their doorstep. 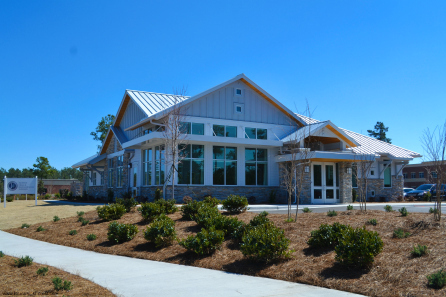 With The Villages at Brunswick Forest, residents can have easy and convenient access to dental care, orthodontics, orthopaedics, diagnostic medicine, convenient care, prescription services and much more! 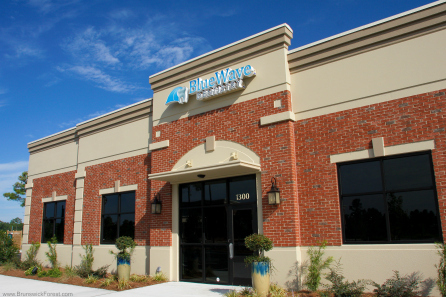 Blue Wave Dentistry provides cosmetic and restorative dentistry in a state-of-the-art facility. Patients of Blue Wave Dentistry can rest assured that they are receiving only the finest materials, technology and dental laboratories available in the dental industry. 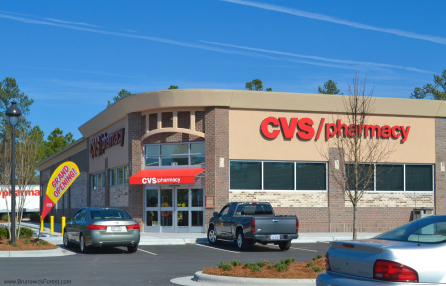 CVS pharmacy in The Villages at Brunswick Forest offers convenient access to healthcare products as well as a full pharmacy. Flu shots and other vaccinations are available at this CVS location in the Minute Clinic which also provides routine lab services, diagnostics and treatment for common ailments. 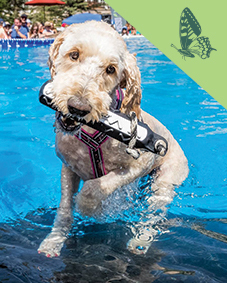 OrthoWilmington offers Brunswick Forest residents a wide variety of orthopaedic services like spine care, treatment for neck and back pain, fracture healing solutions, joint replacement, sports medicine, physical therapy and more. 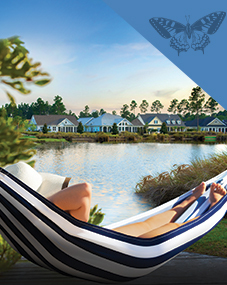 Coming soon to The Villages at Brunswick Forest is Swell Vision Center. This full-service eye care facility will offer comprehensive visual exams, contact lenses, eye glass fittings and an eyewear retail store. The Wilmington Health location at The Villages at Brunswick Forest houses primary care and specialty doctors who offer services in cardiology, family medicine, gastroenterology, internal medicine, orthopedic and vascular surgery, pediatric care and more. The office also has a Convenient Care option for non-emergency medical services. Mark C. Austin, DDS practices a full scope of oral and maxillofacial surgery with expertise ranging from corrective jaw surgery to wisdom tooth removal. The practice specializes in implants and bone grafting procedures and also offers a variety of facial cosmetic procedures including Botox, Juvederm and Voluma. 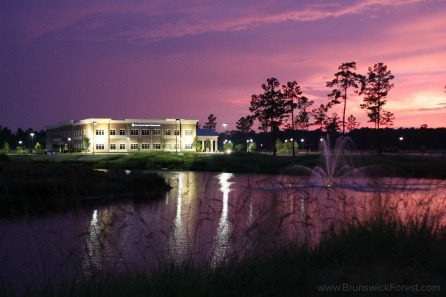 The New Hanover Regional Medical Center at The Villages at Brunswick Forest is one of four satellite medical facilities affiliated with the New Hanover Regional Medical Center hospital. At this convenient location, Brunswick Forest residents can receive diagnostic services via MRI’s CT scans, digital mammography, ultrasounds, bone density scans and x-rays. The facility also offers same-day appointments and employs a number of board-certified, family medicine and specialty physicians. Cherubini Orthodontics is an award-winning practice headed by Dr. Michael Cherubini. 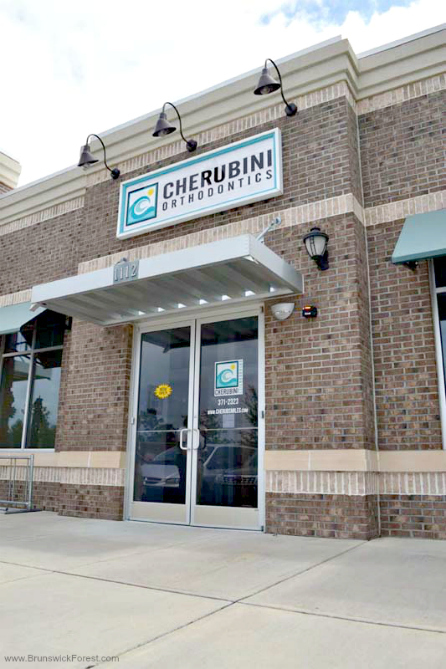 Cherubini uses the most modern techniques including digital radiographs, Invisalign® clear aligners and the latest software and technological advances in orthodontics. Services include all types of braces for children and adults, services to assist in facial growth development, surgical orthodontics and treatment for jaw pain.